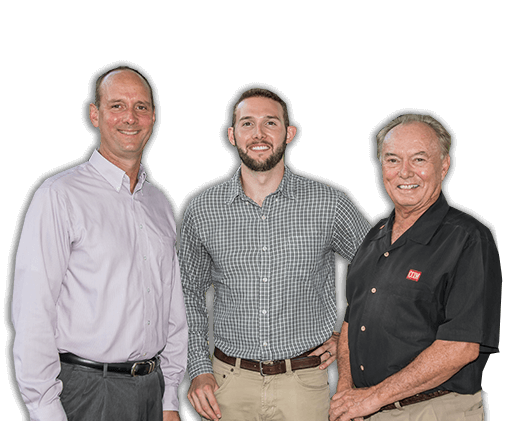 Let Our 35 Years of Experience Work For You! 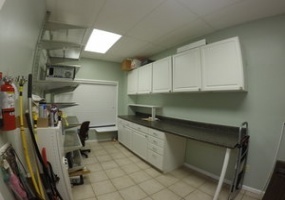 $159,000 Updated Condo in Winter Park Commerce Center. 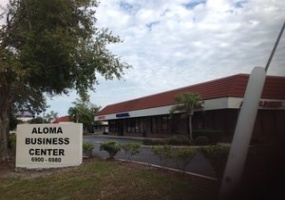 Signage Available on Aloma Ave 35,000+ Daily Traffic. 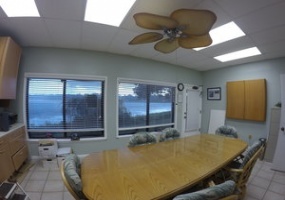 5 Offices, Reception and Classroom/Conference Room. Convenient to 436 and 417. 200+ Parking Spaces. 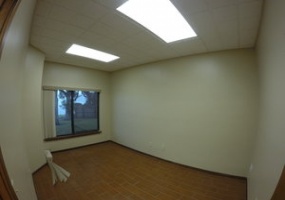 1250 S. Hwy 17-92 Unit 130 $89,000 or $109/SF. PRICED TO SELL NOW! 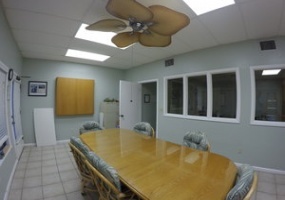 Located on 1st Floor in a Professional Office Center. 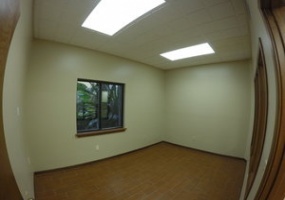 Unit contains 2 offices, reception and conference room. 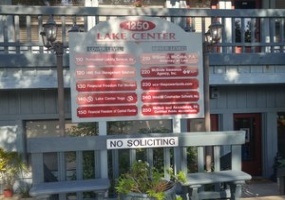 Beautiful lakefront Condo Center with monument sign. Great exposure on 17-92 with appx 55,000 Daily Traffic. 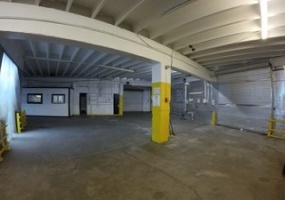 Unit 150 is also available with 1,000 SF. 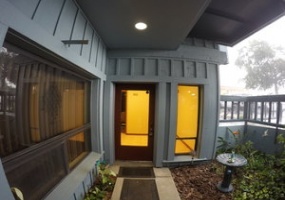 $109,000 or $109/SF PRICED TO SELL NOW! 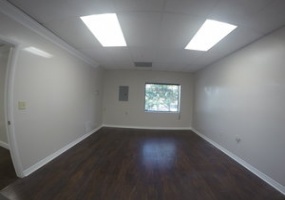 Unit of 1st Floor in a Professional Office Center. 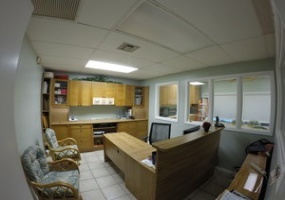 Corner Unit contains 5 offices, and a reception area. Beautiful Lakefront Condo Center with Monument Sign. Great Exposure on 17-92 with Appx 55,000 Daily Traffic. 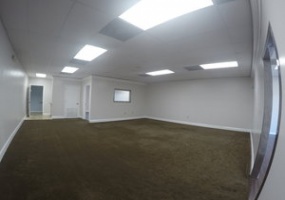 Sister unit of 813 SF is also available. 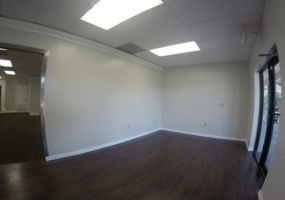 2467 SF. 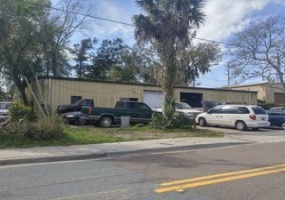 Approximately 1,480 SF Warehouse; 987 SF Office. 3 Phase. 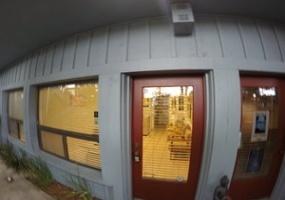 Rear load grade level door. Excellent exposure on Central Florida Parkway. 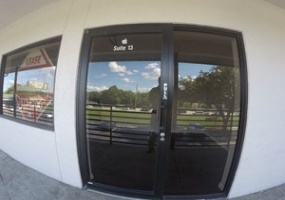 Conveniently located to I-4. 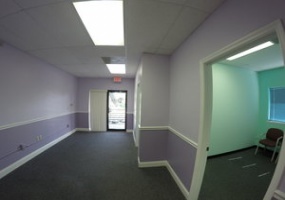 Close to SunRail, Hospital and Longwood City Hall. 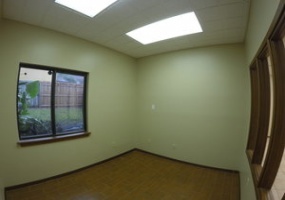 $2200/month Gross Lease. 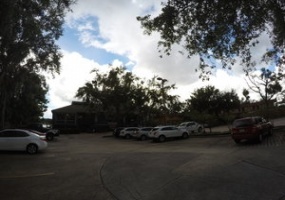 In Winter Park, on major Hwy SR 426 - 40,000 cars/day. 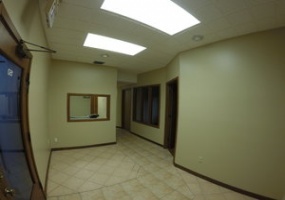 1,440 SF in Professional Business Center. 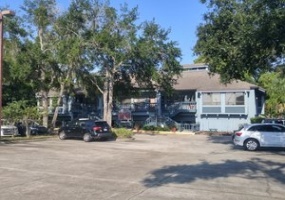 Ample parking - reserved spaces in the front, common parking, and parking in rear. 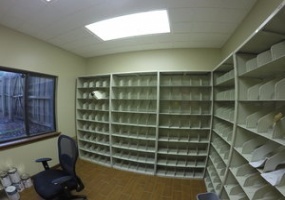 Five offices, storage room and bathroom. Easy access to major roadways - 417 and 436. 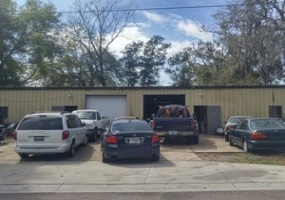 413 W. 13th St, Sanford, Florida 32771 USDA and FDA approved facility and was inspected by NSF Cook and Thurber in 2015. Four 34 degree coolers, one 55 degree cooler. Four offices. 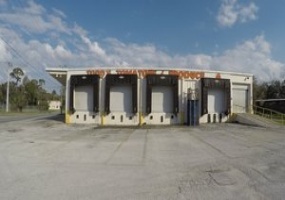 Seven Dock Height Doors and One Grade (Ramp) Door. Multi-Floor Drains. 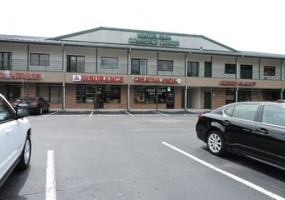 Appx 12,500 sf paved parking. 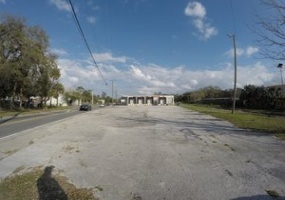 Adjacent to 17-92 near 417 and 4 miles from I-4. Along rail line. 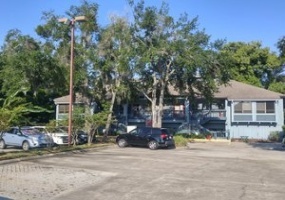 Convenient to Orlando-Sanford International Airport. 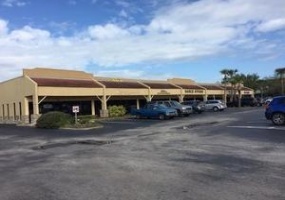 3586 #8 1100 SF Excellent Parking Highway frontage on Aloma Ave. Elevator to second floor. 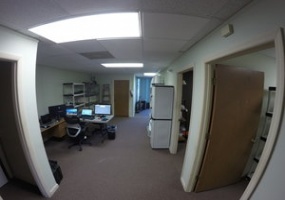 Individually controlled A/C and private bathroom. Signage available. 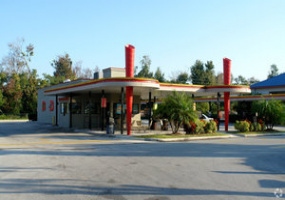 Convenient access to SR 436, SR 417 and University Blvd. 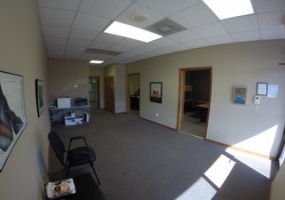 Corner unit, second floor, three offices and work areas. Tenant requires 24-hr notice for all showings. Unit will be available June 1, 2019. 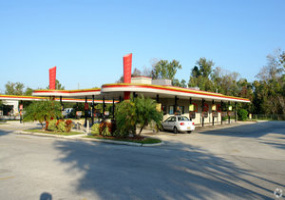 1,400 SF drive thru restaurant fronting major 6 lane road. 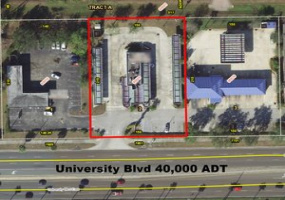 150' frontage on University Blvd (40,000 cars per day). Direct ingress/egress from University Blvd. 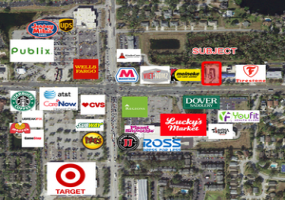 .74 acre fully buildable retail site by fast-growing intersection. Utilities and monument sign in place. Join nearby retailers Publix, Target, Lucky's Market, and many others. 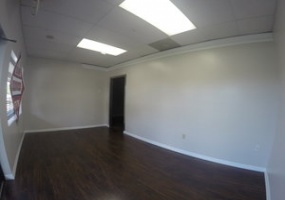 3586 #13 1156 SF Upscale Suite available April 1, 2019. Individual A/C and Bath. Elevator to second floor. Excellent parking. Signage available. 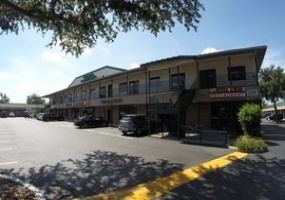 Convenient access to 436 and 417 and University Blvd. 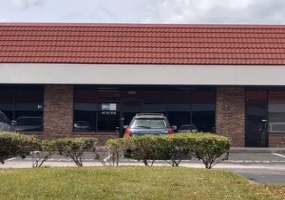 Highway frontage on Aloma Avenue. 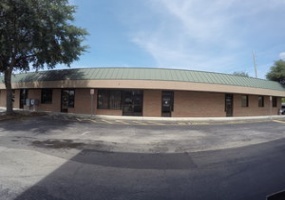 3586-#15 1100 SF Office located on Aloma Ave in Winter Park, FL. 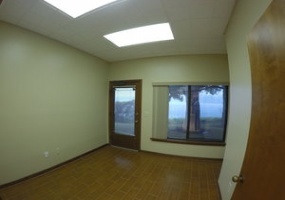 Unit newly painted and carpeted; includes 2 private offices with lots of windows. 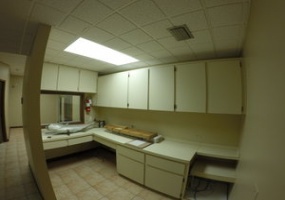 Corner 2nd floor unit, individually controlled AC and private bathroom. 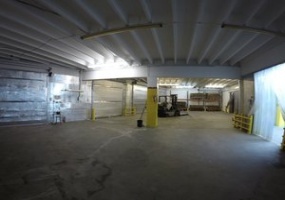 Elevator and excellent parking with 250 parking spaces. 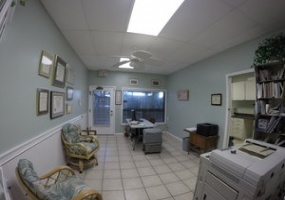 Convenient access to SR 436, 417 and University Blvd. 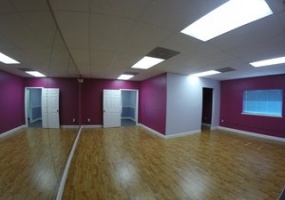 $1150/month + CAM . 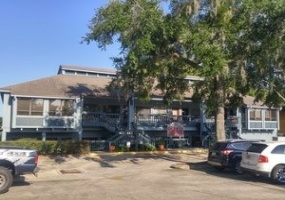 PRICE REDUCED as of 2/19/19! 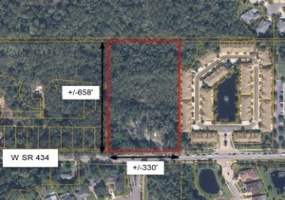 5 acre commercial development land located between the growing markets of Oviedo and Winter Springs - STRONG DEMOGRAPHICS. 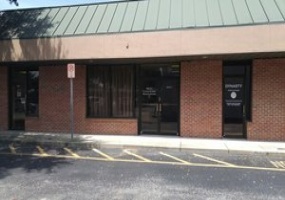 330' frontage on Hwy 434. Main traffic corridor with 25,000 ADT count, future road expansion planned. 12" water main and 6" force main along south side of property. 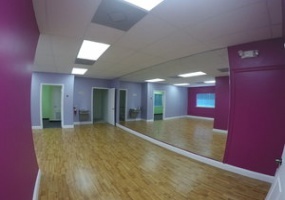 C-1 zoning allows variety of retail or professional development. 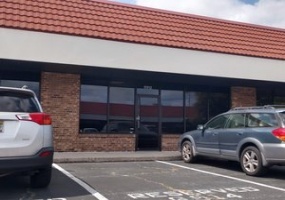 We have the experience, expertise and regional representation to help you buy, sell or lease your commercial real estate property. 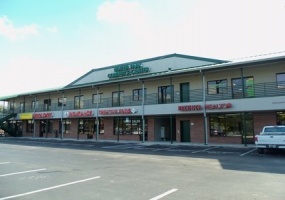 And, because we are networked with more than 600 other commercial real estate brokerages throughout Central Florida, we can offer your property with the greatest possible exposure. Be assured that we are committed to providing outstanding, personal service to you with honesty and the highest ethical standard.